Alberto Giacometti was born in 1901, in Switzerland. Giacometti came from a family of artists, with his father a well acclaimed Post-Impression painter, and uncles and godfathers who were also inclined in art. He started honing his skills when he was in his early teens. 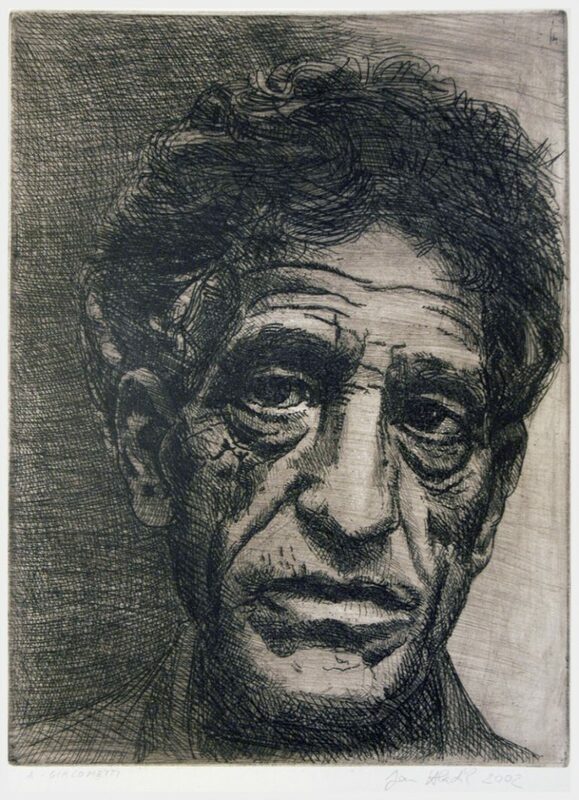 Giacometti showed his passion for painting, carving wood etching and sculpting while he was in Stampa back in 1906. His family moved again 13 years after to Geneva where he was able to receive instruction from the École des Beaux-Arts and École des Arts et Métiers. After learning about art here, he then travelled to Italy where he was able to look at the different masterpiece of his father, as well as the works of Alexander Archipenko, an abstract sculptor. Giacometti became famous for his unique artworks. 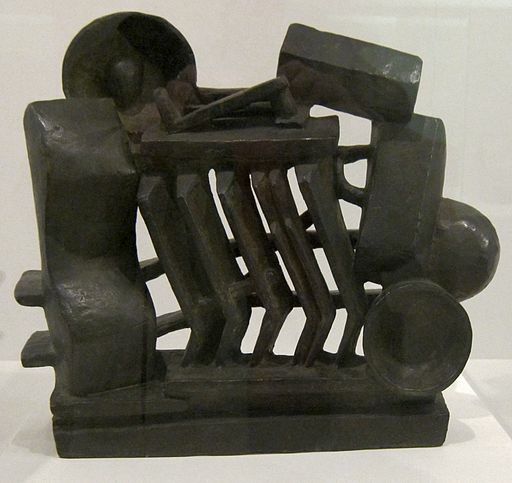 His style as an artist combined the principles behind cubism, existentialism and surrealism. His exposure to these different principles made him fall in love with abstract art. He was inspired by cubists like Joan Miro and Pablo Picasso, surrealists like George Bataille and Andre’ Breton and existentialists like Jean Paul Sarte. He was also inspired by both the African and Egyptian art. Alberto is known for his complete dedication in making sculptures of the human form. Most of his works exhibited stretched out and elongated limbs. He was very obsessed in producing artworks strictly according to how he was able to envision them. Critics most of the time take notice of how his works became thinner and more complicated as they grew larger. His artworks include the Spoon Woman, The Couple, Suspended Ball, The Palace at 4 AM, City Square and Man Pointing. Among his many artworks, the Gazing Head was his first ever masterpiece that was able to wow a lot of his critics and fans. The Gazing Head was finished in 1928 and it was a piece that exhibited in Paris back in 1929. By the early 60s, Giacometti became internationally famous. He received awards like the Grand Prize for Sculpture at the Venice Biennale for his artwork “Waiting for Godot”. He was also able to garner the award Guggenheim International Award for Painting in 1964 despite his worsening health condition. Most of his works were also featured in different museums as to pay tribute for his excellent craftsmanship. He serves as an inspiration to surrealists and existentialists. He was able to create a wide variety of artwork before he died in 1966 due to cardiac arrest in Chur, Switzerland.